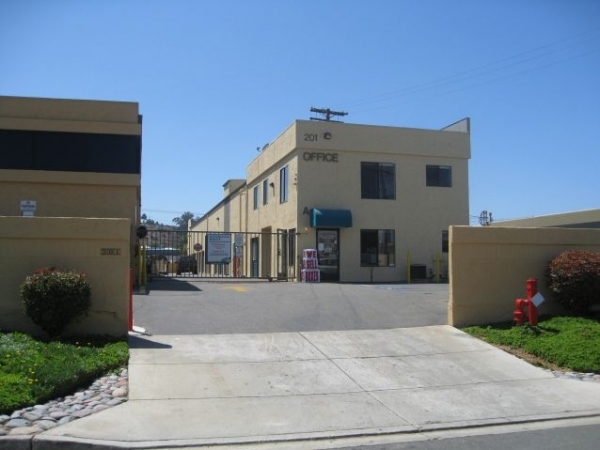 MORE ABOUT STORAGE WEST OCEANSIDE: Storage West Oceanside is a clean, well-maintained facility conveniently located near Camp Pendleton. 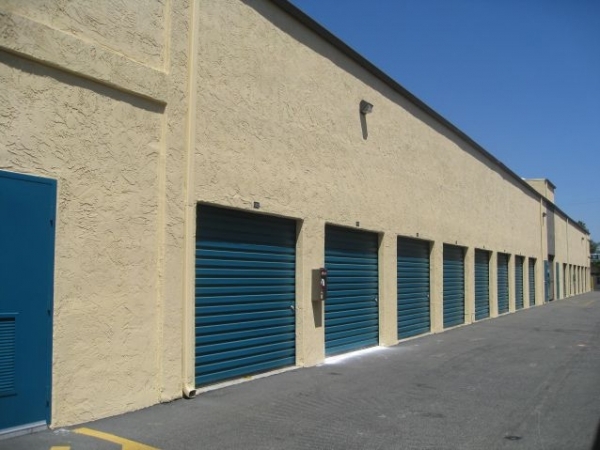 We offer flexible month to month leases and competitive rates on a variety of unit sizes. 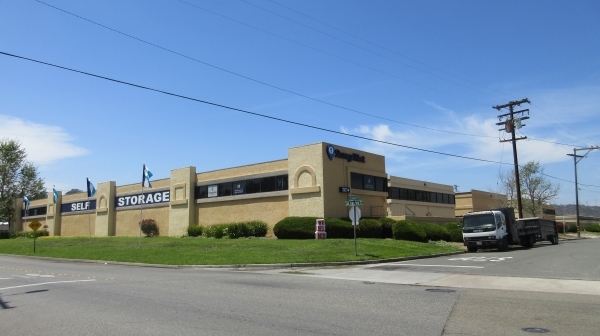 Our resident managers are available to help you find the storage space that is right for you. 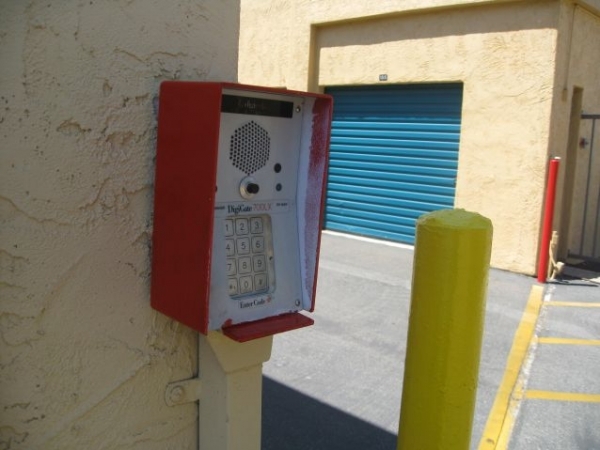 Our well lit facility has personalized gate codes for secure access as well as surveillance cameras around the property. We offer extended access for military personnel as well as a 10% monthly discount with a valid military ID! Staff was friendly and extremely helpful with how the facility runs and operates. 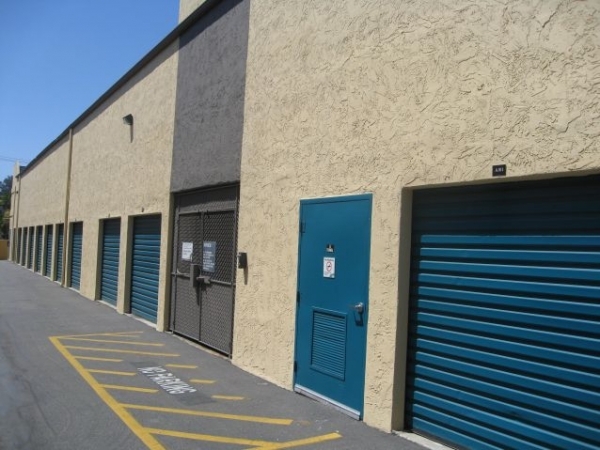 Being my first time to rent a storage unit I wasnât sure what to expect. 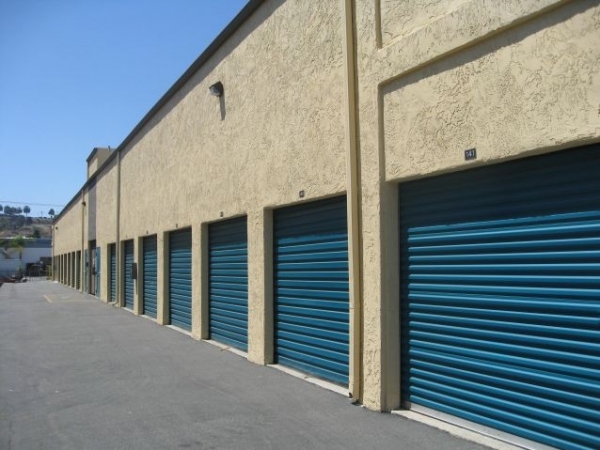 I called around, got different prices and Storage West was the cheapest. It was easy to find using the directions from their website, the unit itself and the property it sat on was very clean and exactly how it was described over the phone. To top it off the security is Great. Exactly what youâd expect from a storage rental facility. Awesome half off deal made it worth it to me, and the office has lollipops for tenants. Driving a little tight, but manageable. Located in a good location. Lights in the storage areas would be great. So far, very satisfied, price a little on the high side. The customer service is great at the facility. My unit was clean and large enough for all my storage needs. 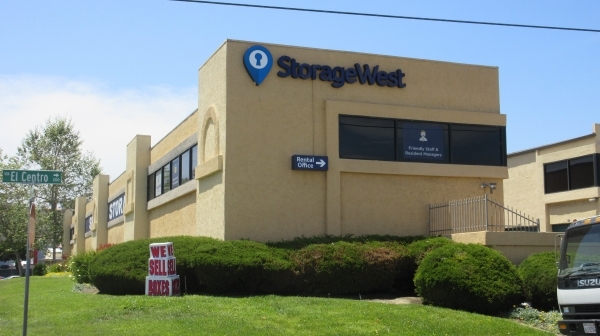 Storage West is affordable and friendly! 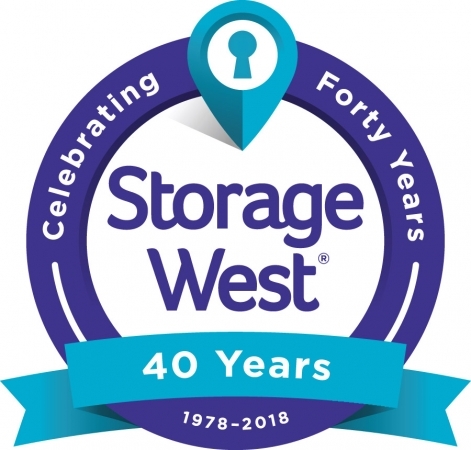 We found Storage West on a 3rd party website and couldnât be happier with the result! They worked with us, were polite, and courteous. They showed us where our unit was and how to work the lift. Made us aware of all their policies upfront and were able to make sure that we got the deal from online! Very excellent service and expedient. Great Customer Service!! They are fast and friendly!! great place. super customer service. Great customer service. Clean well taken care of. Smooth and fast move in process with a very helpful gentleman working in the office! You can reserve a free truck for move in/out (50 Miles tops). Where else can you get that deal? Office manager is really nice. Great customer service. He lives on location and there is an alarm system as well so to me it's as safe as you can get. 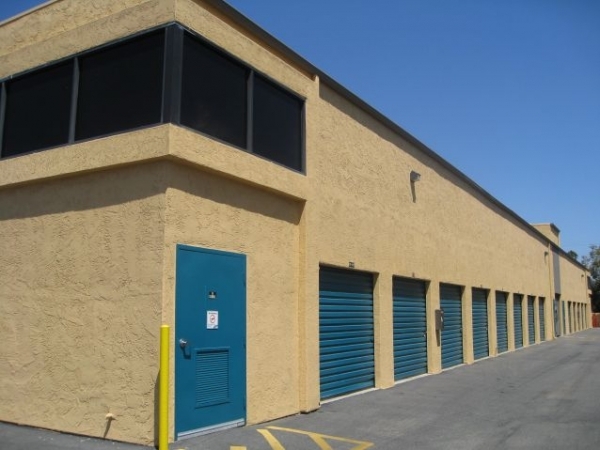 Staff was very friendly , loved having a truck to use for a day and the place is very clean for a storage unit . Great help from the guy at the desk that checked me in. I am glad we choose this facility, the process was easy and just what we needed. We were in and out within the hour and easy access to get our stuff in. I would definitely recommend this place to others. 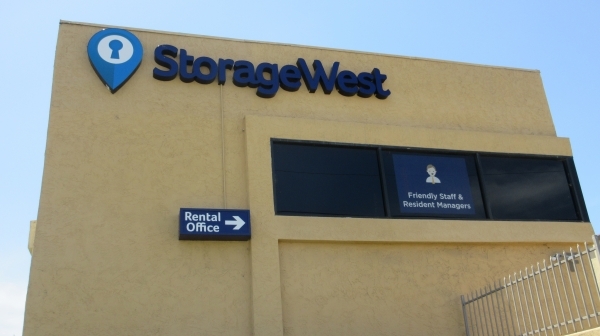 Thank you Lisa for the excellent review and welcome to Storage West-Oceanside. It was an easy process. We were done in no time. 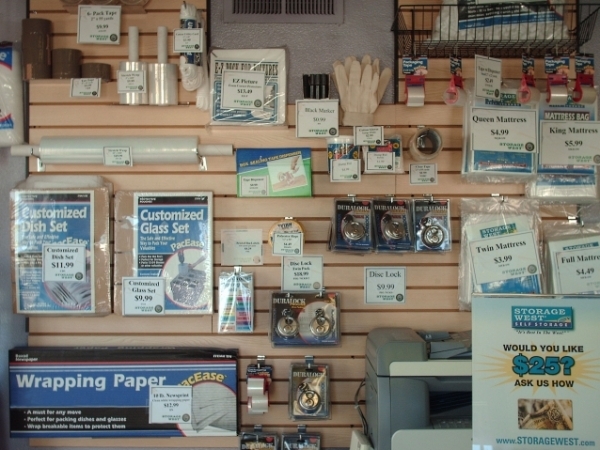 Dave was wonderful in following up with the resversion and making sure that we had everything that we needed. David was more than helpful,service could not be better! I was happy with the website, telephone conversation and extremely impressed with the manager David he went above and beyond common service in a very cheerful manner.I did notice that he was handling more than one client and issue at the same time time without being slightly flustered he treated everyone in the same helpful manner. The sevice was excellent from the website, phone and in person, David went above and beyond! Overall great experience. Go with them for superior professionalism. Both times i called and spoke to the staff, they were always pleasant. 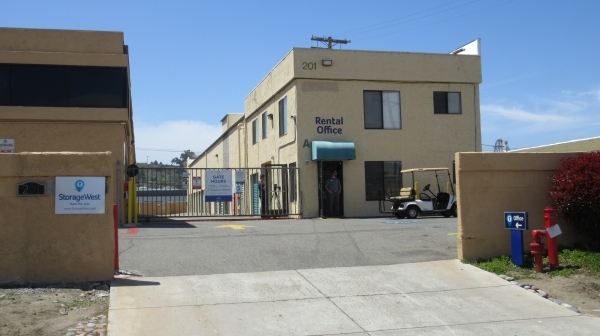 David was very polite, informative, and helpful upon arrival to view facility and complete paperwork. You get what you need - not expensive, safe & clean! We expected not that much and got a lot! 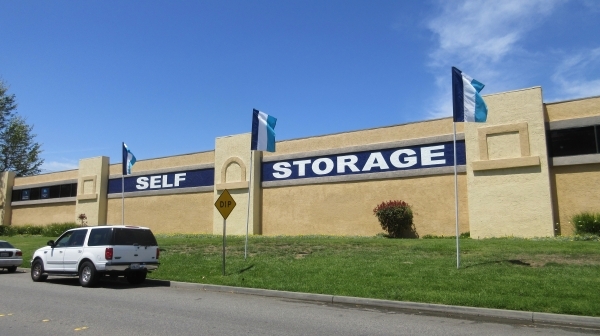 For us it was the best decision coming to Storage West Oceanside!!! rental went very smoothly. Very helpful that we could borrow truck. Customer service was great! 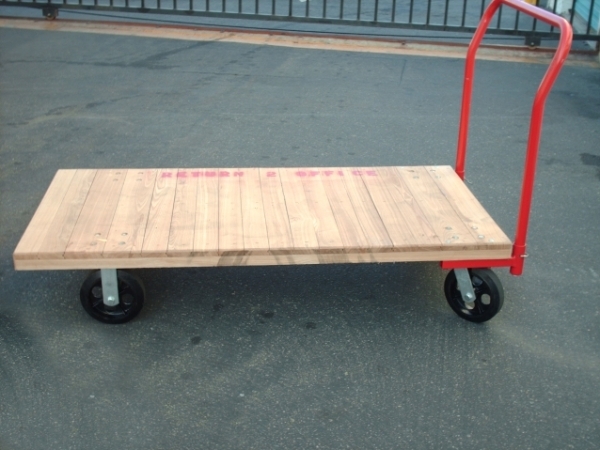 I had a unit upstairs and they provide a cart and a freight elevator. Hello again Harry. If you'd like a bigger unit we'd love to hear from you. Give us a call and we can see how much more space you need. Hello Harry, sorry about the inconvenience. Glad we were able to get the lock off for you so you could move in. Thanks for being a part of our community! They followed up with me and were extremely helpful. Smooth process and professional manager. Michell, the manager, was very personal and informative. She made it very comfortable experience for us.. Employee helped me find a free moving truck to use even though it said all of them were booked up for the day. Was able to move most of my stuff in the same day! Helped me out a lot. most inexpensive in the area! great place for our first storage stay. michelle is great & everything has gone very smoothly so far! Very friendly assistance and great security. My first time buying storage and I felt completely comfortable from the time I walked in. Awesome. Michelle and Milina are very professional and I am glad I came here because of them. It's OK but I would have liked a drive up unit. the night time hours are a little short and I don't see many cameras. Thanks so much for the review Samantha. We really appreciate you taking the time. The woman I spoke to, I believe her name was Stephanie, was nothing but helpful. It was a very friendly facility. And I would definitely recommend them to my friends and family. If I happen to need a storage unit again in the future, I would definitely come back. The temporary staff that day was very unprofessional and unorganized. Very disappointed if it had not been for I had already spoken with pm who was awesome on phone. But the staff member covering for pm really did not make a very good impression on company as a whole. I'm just glad she was only their for that day. Or else I would not of even rented that day at all.